In this work, ordination candidates are led through the intellectual and devotional life of a minister. There are sections on the ministry of the laity, the theology of the priesthood, and practical questions relating to divine vocation and the roles of the bishop and presbyter. The Christian Priest Today by Arthur Michael Ramsey was published by SPCK in November 1985 and is our 19545th best seller. 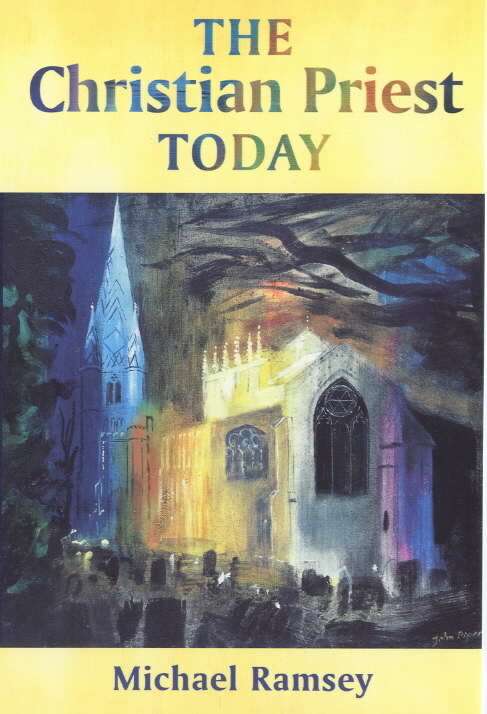 The ISBN for The Christian Priest Today is 9780281041909. Be the first to review The Christian Priest Today! Got a question? No problem! Just click here to ask us about The Christian Priest Today.